Underage alcohol consumption is a serious problem nationwide. Alcohol is a depressant which means it slows the function of the central nervous system and blocks messages from getting to the brain. An intoxicated individual can be a danger to themselves and others especially when in a motor vehicle. Drinking large amounts of alcohol can lead to alcohol poisoning, sexual inhibition which can result in unplanned pregnancies and/or sexually transmitted diseases. Teens who drink well into adulthood risk damaging their organs, such as liver, heart and brain and those who drink five or more drinks in a row beginning at age 13 are much more likely to be overweight and risk high blood pressure by the age of 24. According to the National Center on Addictions and Substance Abuse; almost 80% of high school students have tried alcohol and often become involved in binge drinking in college. Thousands of people die each year from alcohol related crashes and alcohol related health problems. Teens need to be made aware of how drinking alcohol can affect their body and their future. Parents must be aware of their children’s activities and guide them to a drug-free future. If you think you or someone you know have a drinking problem get professional help as soon as possible. Let a trusted adult know. Contact your doctor, local Health Department, clergy member or a friend you trust to help you. If you are a teen and don’t feel comfortable talking to your parents, talk to your doctor, teacher, school counselor, clergy member, or a trusted family member. 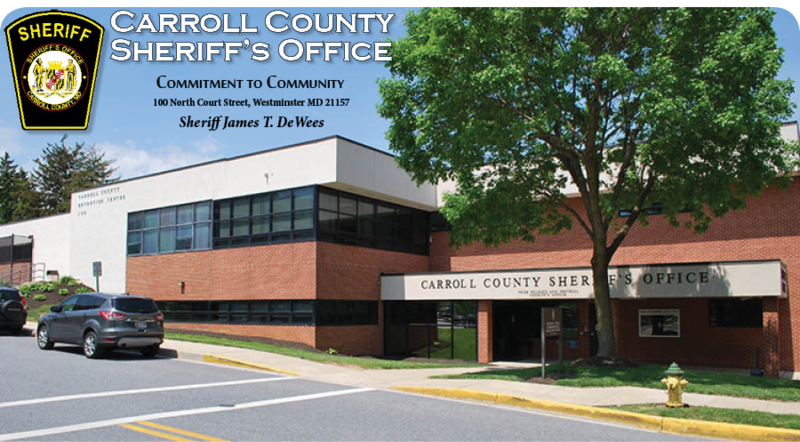 For professional help contact the Carroll County Health Department Addiction Services- long term treatment facility at 410-876-4800. To report underage alcohol abuse please contact the “Carroll County Coalition Against Underage Drinking” tips hotline at tipsline.ccsao@ccg.carr.org You can also call or text 443-547-1509.